The Peabody Ducks march the red carpet to return to the Duck Palace on the roof of the hotel. 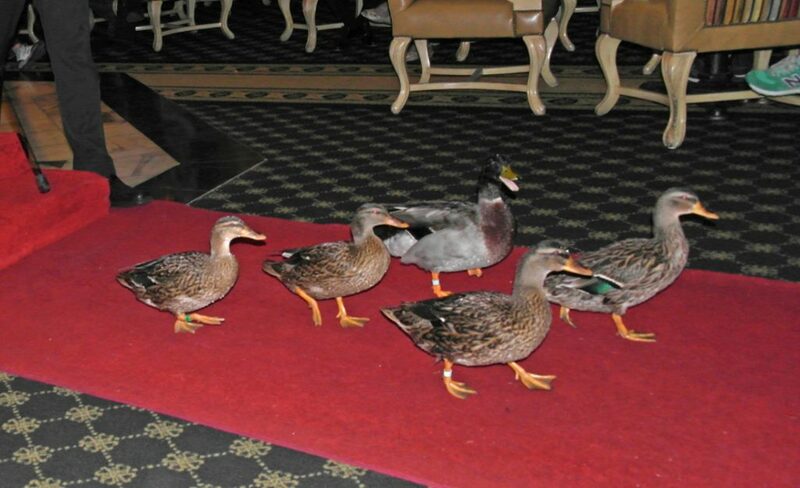 At the Peabody Hotel, five well-fed ducks waddle across the red carpet, encouraged by two rapid thumps from the Duckmaster’s cane. No, this isn’t the opening of a children’s book, though the delighted faces of youngsters watching their progress speaks volumes. It’s a spectacle many, including a long list of glitterati like Michael Jordan, Nicholas Cage and President Jimmy Carter, have found irresistible. 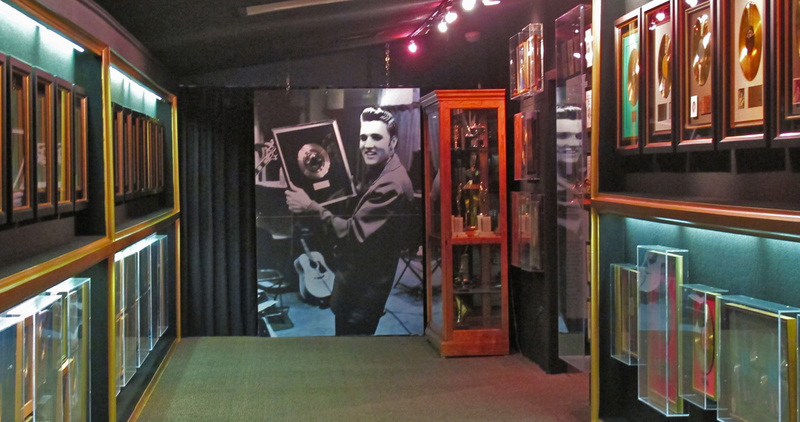 This was Elvis’ favourite booth. His picture marks his spot. Could be him, couldn’t it? 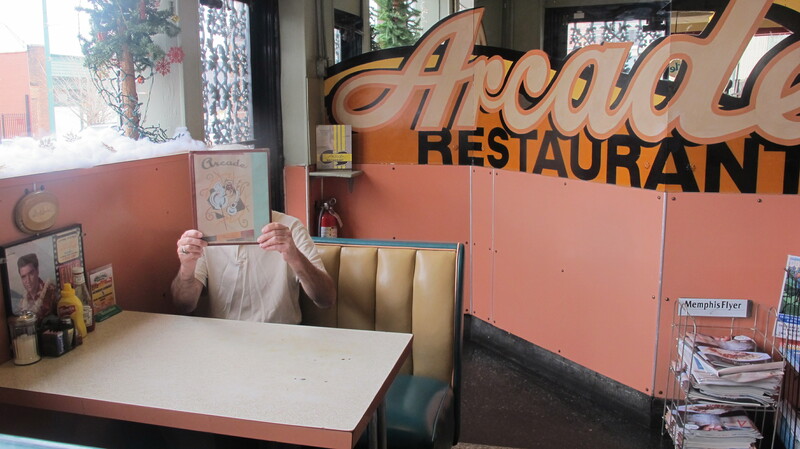 For the past month, as we have travelled across the top of the US on I-80, down through California and along I-40 to Memphis, our most recent stop, I have looked for authentic diners. 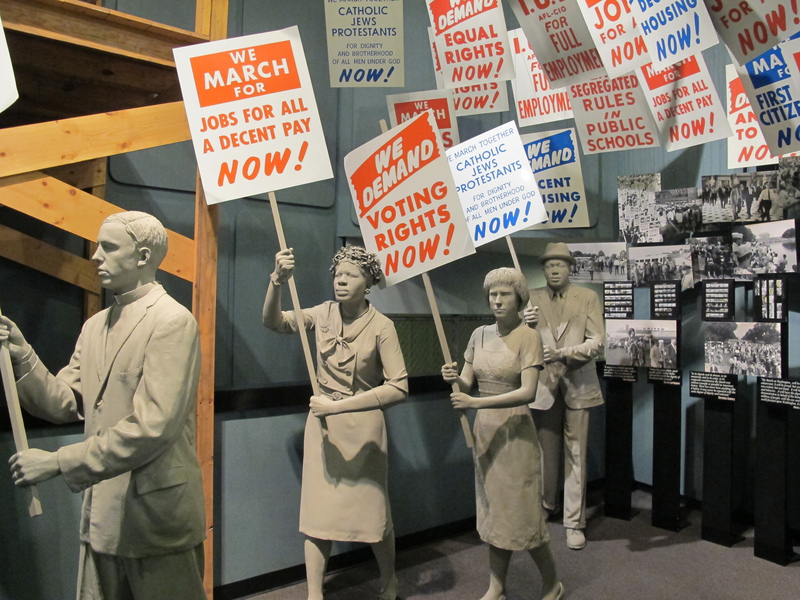 In their heyday, during the first two thirds of the 20th century, nearly 7,000 diners dotted the American landscape. They were THE stop for travellers on classic roads like Route 66, or for those looking for a hearty, inexpensive meal in many cities.